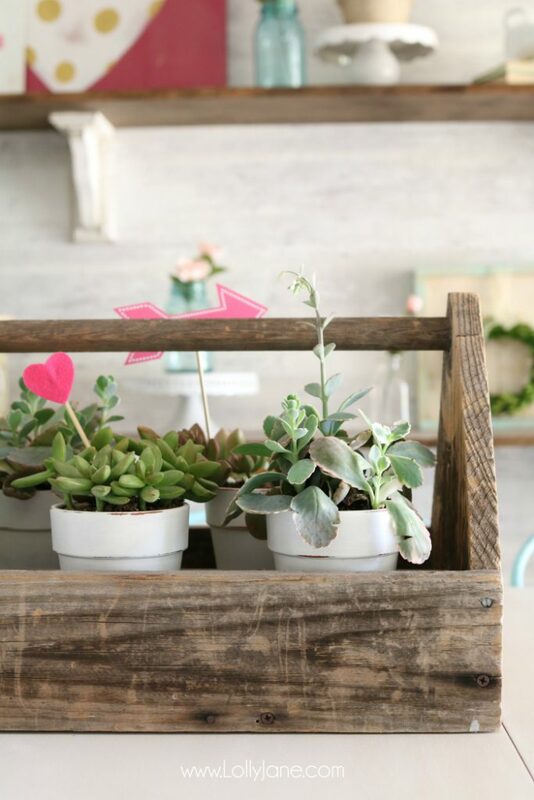 We love Valentine’s decor. It’s so happy and so girly pink! 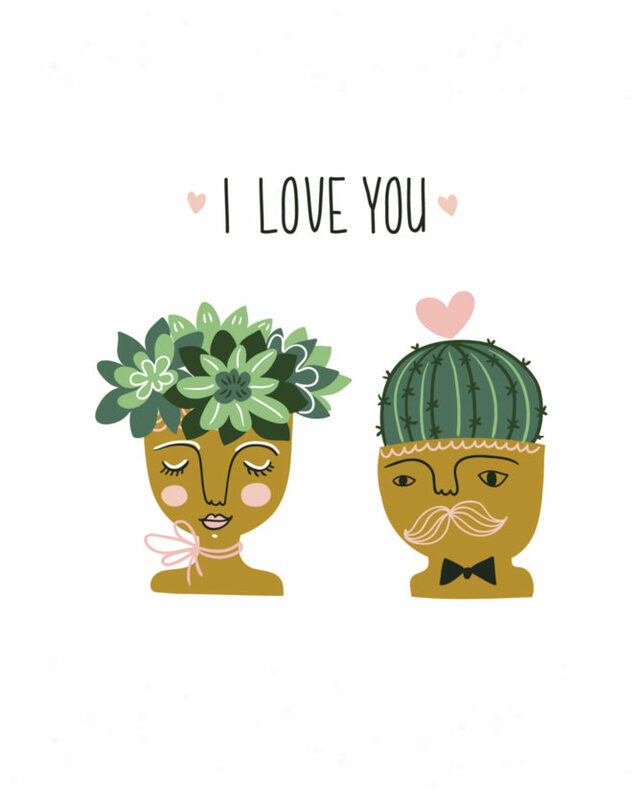 And you know our love of succulents. Kelli just counted her cacti + house plant collection: 21! Yes, she talks to them too! 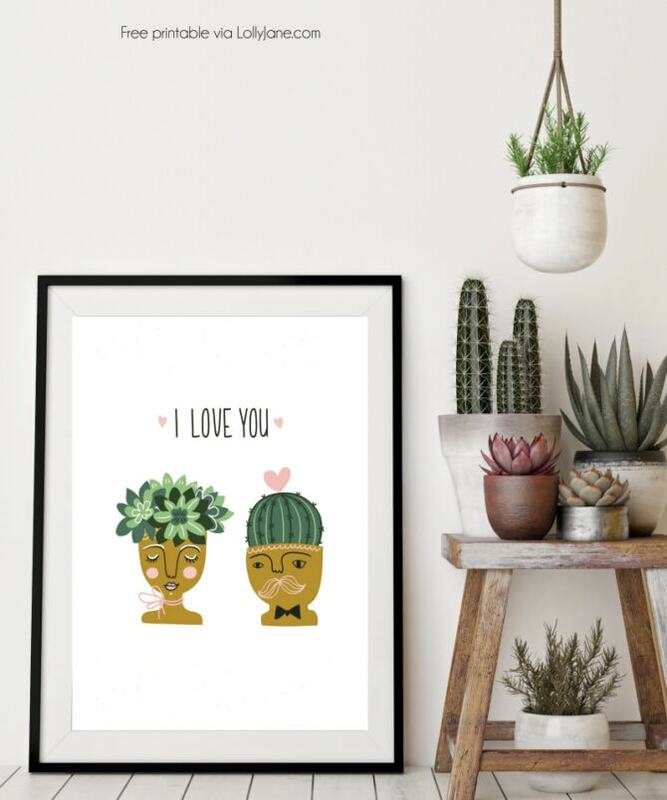 This succulent I love you free printable is the perfect addition to a plant lover’s home. Frame it for them or use it as a card, it’s sure to bring a smile to their face. Please pin so your boho lovin’ friends can grab one too! 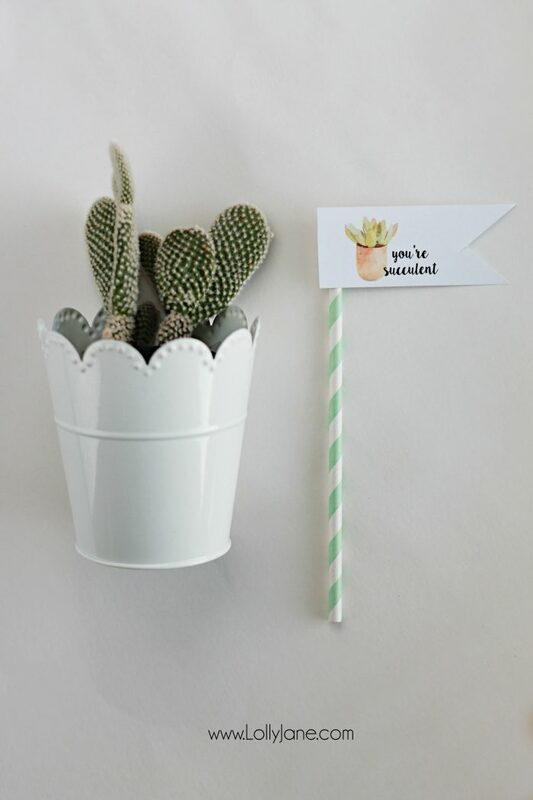 plus our You’re Succulent free printable tags! Previous Post: « Things I wish I knew before getting adult braces! 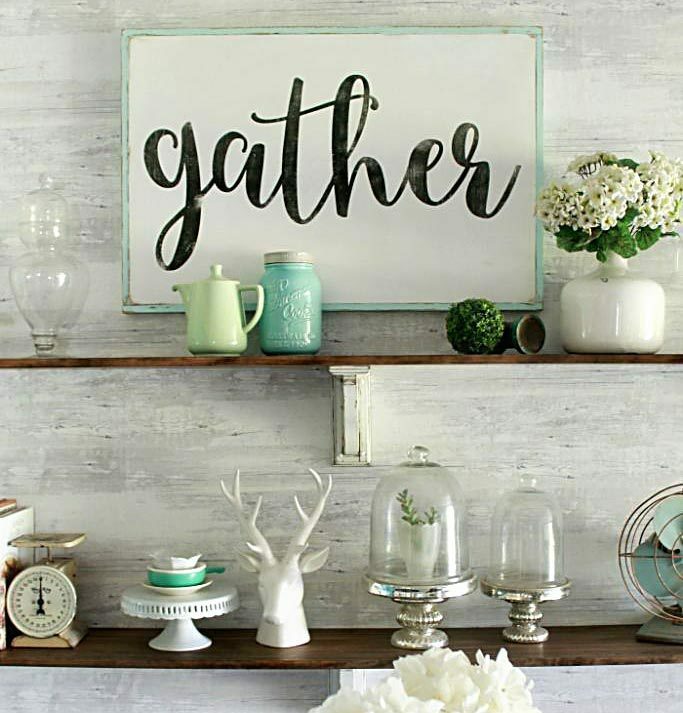 Oh my gosh, that printable is SO CUTE! Love it so much! Adorable but I Can’t seem to download it. We’re turning into plant ladies, lol! You can never have too many! What a adorable printable!! You two are so clever! Thanks so much for joining our Friday Friends Parade Linky Party!! !